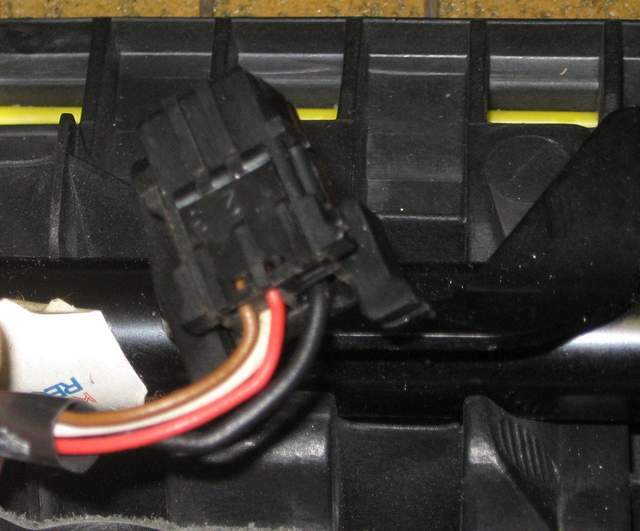 They may be in other parts of the car, but the most likely source would be the wiring harness from an 8 or 12-way power seat. Please let me know if you can help me out. 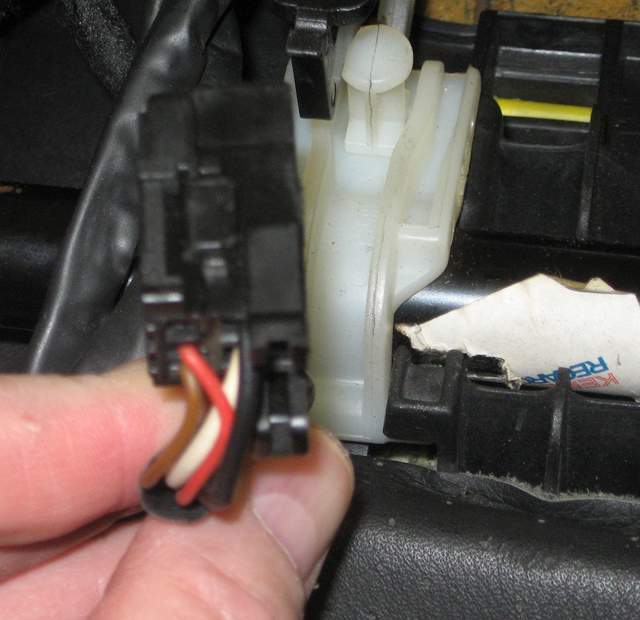 You need the car side of the connection? Yes - It should be in the harness under the driver's seat of a car with a 12-way or 8-way power seat. The seller of my seats took them out of a 996TT to make a race car. Unfortunately he was a little rough with them and several pieces are missing. I'm not sure that I can save the passenger side. The leather is in great condition though. The only difference with the 12-way driver's seat is one additional connector for the lumbar support. Last edited by KevinH1990; 06-09-2017 at 04:06 AM. Thanks that's very helpful information. I have existing seats in terrible cosmetic condition that are heated and memory and a set of nice memory seats (no heat) that had the wire connectors cut off. So with all of that inventory I am going to try to get one set of nice seats with memory and heat! I have existing seats in terrible cosmetic condition that are heated and memory and a set of nice memory seats (no heat) that had the wire connectors cut off. So with all of that inventory I am going to try to get one set of nice seats with memory and heat! The most difficult part of the task will be taking the nice leather off of the non-heated seat pads and installing it on the heated pads. The leather is held on by hog rings and most people find that it takes time to develop skill with them. There are videos on YouTube and those should provide basic skills. Woody had the part, so I'm good. Thanks for the replies.